If you have any interest in Donating to The Houston Heat 501c(3) you can click on the link below. 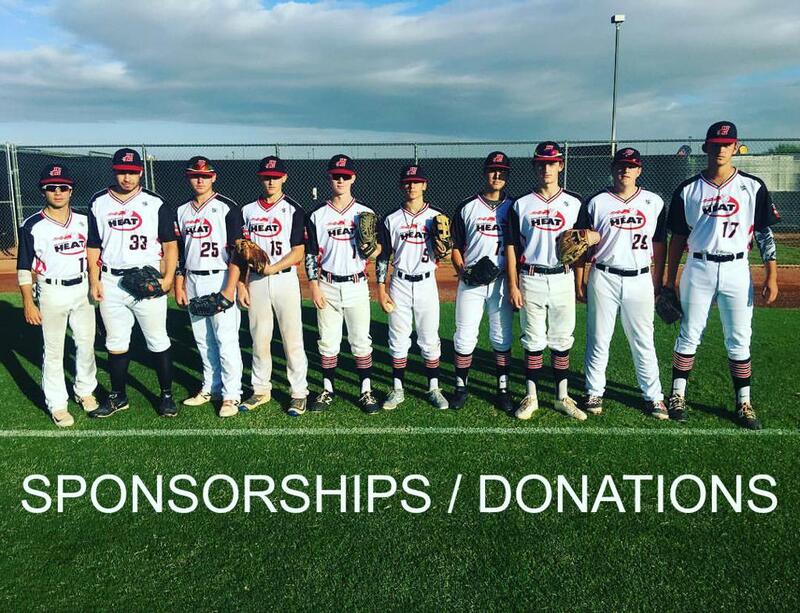 Here with the Heat we rely on sponsorships/donations to help offset the cost to some of our players who are less fortunate. Travel baseball can be expensive. We hate to see a young athlete losing out due to the inability to pay for travel or buy equipment or pay for seasonal dues. Here, you can make a donation to the organization or sponsor a player specifically. Any amount will help in a big way. Thank you for considering helping our prestigious program out!! !